LeopardCare Monitoring™ is a comprehensive feature-rich mobile device managed service with Leopard’s mobile device management (MDM) experts monitoring your enterprise mobility fleet 24/7. Distinct from our MDM consultant services, LeopardCare Monitoring™ is a pay-as-you-go MDM service that applies a cost-effective ‘paid connected device’ price structure. Disrupting the traditional licence-driven MDM service models, LeopardCare Monitoring™ is a low-cost flexible payment plan and subscription service for any number of devices. 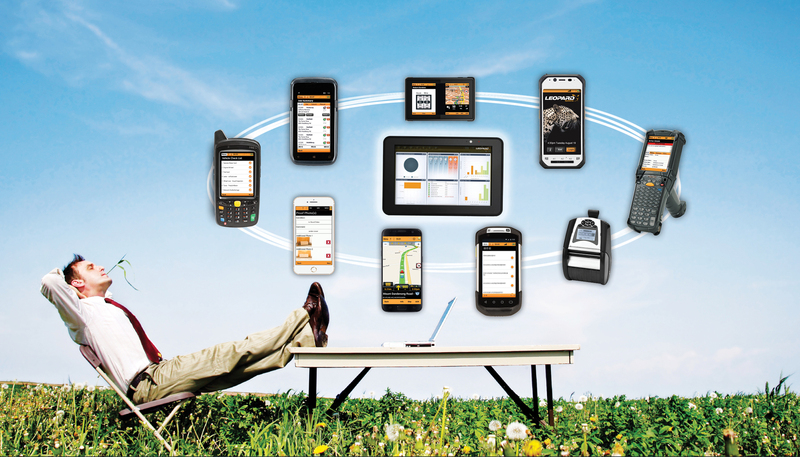 With clear scalability and adaptability, you can easily add more devices as your fleet expands. Plus, adjust your level of technical support to keep step with your changing business needs. Further, change your level of device performance monitoring and reporting as your operations evolve. LeopardCare Monitoring is a proactive service that manages your critical mobile assets; providing improved visibility, security and productivity. Available as a stand-alone Bronze, Silver or Gold package matched to your organisation’s needs to deliver optimal efficiencies. LeopardCare Monitoring can be integrated with other Leopard services for full end-to-end support of your enterprise mobility solution. If you’d like more information about LeopardCare Monitoring or you’re ready to engage a pay-as-you-go MDM provider for your fleet – contact Leopard Systems today. Download our LeopardCare Monitoring™ features data sheet here.